The more members we have in our clubs—the more and better service we can do in the world. 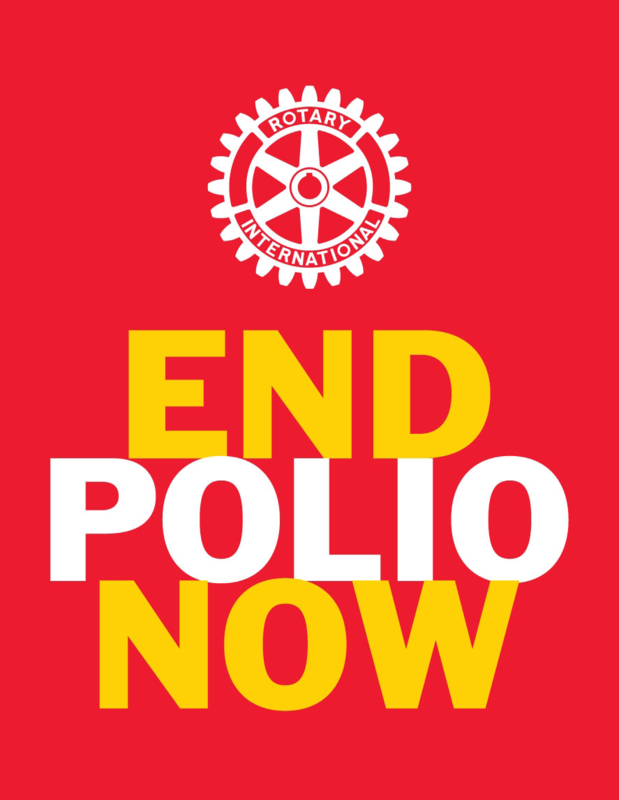 Use the links and topics below to learn about all the aspects of Rotary and Rotary membership. You can also log in to my rotary.org to learn even more—go under learning center or membership. Rotary Club Health Check — Identify your club's problem areas and make changes to help it stay relevant for members and the community. Membership Assessment Tools — Analyze your member profile to identify prospective members and diversify your membership. Engaging your Members: Use these strategies that will keep members excited about Rotary. Finding New Club Members: A Prospective Member Exercise — Try these strategies to attract qualified members for your club. Impact Begins With You — Give this brochure to prospective members so they can understand what Rotary is about and what sets it apart from other organizations. Creating a Positive Experience for Prospective Members — Working with prospective members is a delicate task. Find tips and ideas to determine whether membership would match their needs as well as your club's. Learn what you can do to ensure that prospects have a positive experience, regardless of whether they join. Make new members feel welcome: Use these resources to celebrate new members, develop an orientation program, and get them involved early and often.